This is a great story I saw a little while ago on 60 Minutes Sports. It’s a story about overcoming discrimination in golf starting almost 70 years ago. This is a story of perseverance and commitment to a game these men – the Nomads – love. It’s long – almost 18 minutes. So sit back and enjoy a sports story I had never heard anything about but that we should see. There was a great column in Canada’s The Globe and Mail at the end of May. It’s really an open letter from a volunteer youth soccer coach to the parents of the team she coaches and all sports parents throughout the world. Coach Alison Belbin lives in Nanaimo, B.C. The whole column is worth the three minutes to read. Here are her closing thoughts. Criticizing your child’s coach might simply be a reflection of your insecurities or long-held regrets as a former player. That’s okay. We all have them. As adults we can understand this, but as a child, your daughter does not. 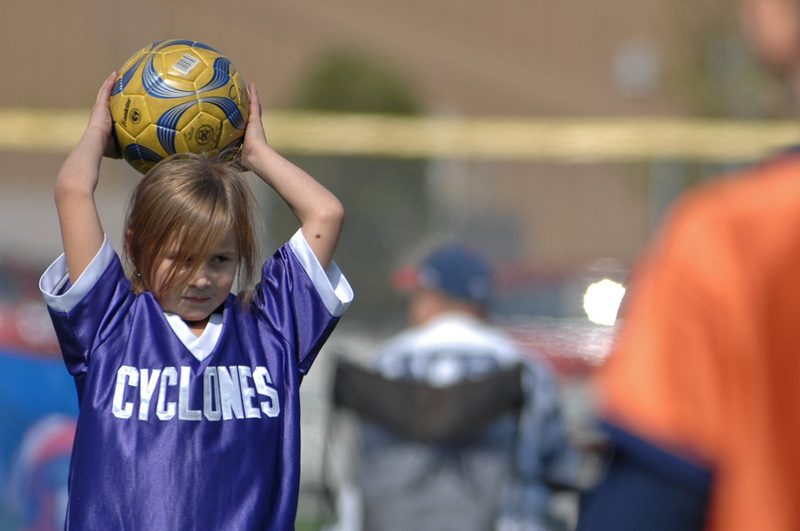 She is being pulled in opposing directions between her team and her parent’s opinion of her team. On her team, she is finding her identity and her place among her peers. It is here she will decide if that place makes her feel whole and satisfied, or if it makes her edgy and hungry for more. Let her discover this, on her own. On Saturday, April 9, the Fairfax County Park Authority officially opened new diamond fields at McNaughton Park in the Mt. Vernon district. This was the conclusion of a $4.4 million renovation program funded through the 2008 and 2012 Park Bonds. 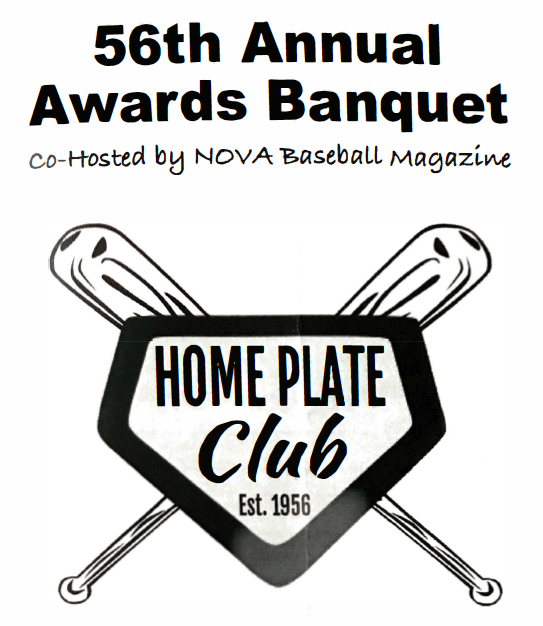 This past weekend, I attended the 56th Annual Home Plate Club Awards Banquet. It was a wonderful evening organized by Ron Tugwell, Rob Hahne and Joey Kamide. 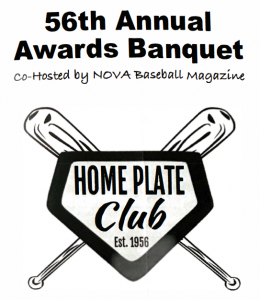 The event was co-hosted by NOVA Baseball Magazine. Three people were inducted into the Hall of Fame. They included Mike Colangelo, Al Mccullock, and Dan Raley. Colangelo led C.D. Hylton to the Virginia Group AAA state semifinals as a senior in 1994 before his three-year career at George Mason University, which concluded with a 1997 season in which he hit. 418 with a .520 on-base average and 32 extra-base hits. The outfielder was drafted by Anaheim in the 21st round and would play in the big leagues with the Angels, San Diego Padres, and Oakland Athletics before retiring in 2006. Colangelo is the head coach at Charles J. Colgan High School and resides in Manassas. When my oldest daughter was seven, I was approached by a coach about her moving up to Travel soccer. She was going to turn eight in a few weeks and, in the fall, would be ready to play travel. At least that was his point of view. 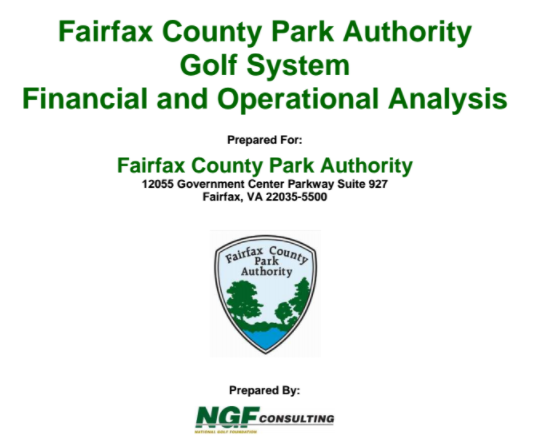 In 2011, the Fairfax County Park Authority contracted with National Golf Foundation Consulting to do a report on the FCPA Golf System. It was a financial and operational analysis. 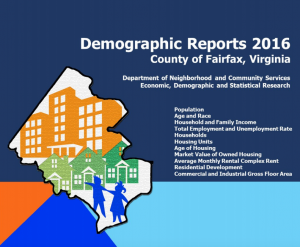 The report was presented to the board in January 2012. 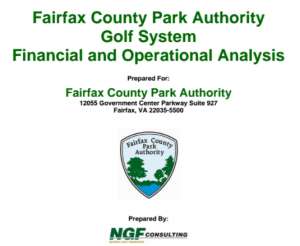 Since that time, FCPA golf operations has worked to implement the recommendations and made several reports to the board about their progress. However, in an ongoing effort to clean up the FCPA website, the County archived the original report and the supporting material. 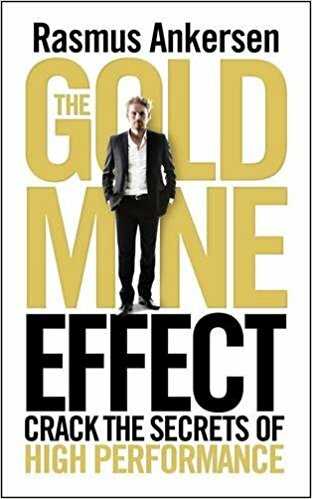 To make sure that this material continues to be easily available to those that wish to review it, I am making it all available here. Former student athletes who received a bachelor’s degree are generally doing better than their non-students athlete counterparts. 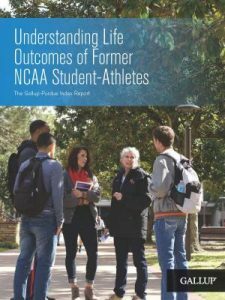 That is the conclusion of a 2016 NCAA study conducted with Gallup that evaluates how former NCAA student-athletes compare with non-athletes in a series of key areas of well being. They also looked at whether there are differences in these same areas between former student-athletes who played football and men’s basketball as compared with former student-athletes who played other sports. To help the NCAA answer these questions, Gallup used the Gallup-Purdue Index to analyze outcomes in three broad categories: • Great Lives: Well-Being • Great Jobs: Workplace Engagement • Great Experiences: Alumni Attachment Each of these categories includes a set of sub-measures which, when taken as a whole, provide a comprehensive picture of the current lives of these graduates. Additionally, there are measures that examine their educational attainment and key collegiate experiences. Through this combination of metrics, Gallup is able to establish that in terms of well-being, former student-athletes are faring better than their non-student-athlete peers in multiple areas. Sunday night, March 5th was the 27th Annual Northern Virginia Football Hall of Fame Annual Awards Banquet. 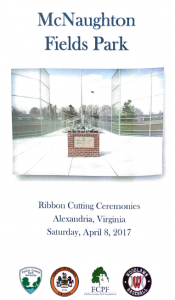 The event is a cornerstone of youth and high school sports in Fairfax County. 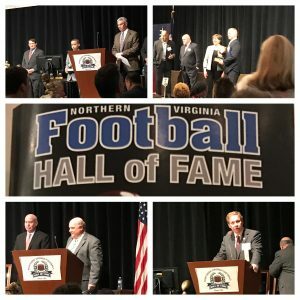 Every year it is attended by players, parents, coaches and referees from every youth football program in Northern Virginia as well as many high schools. 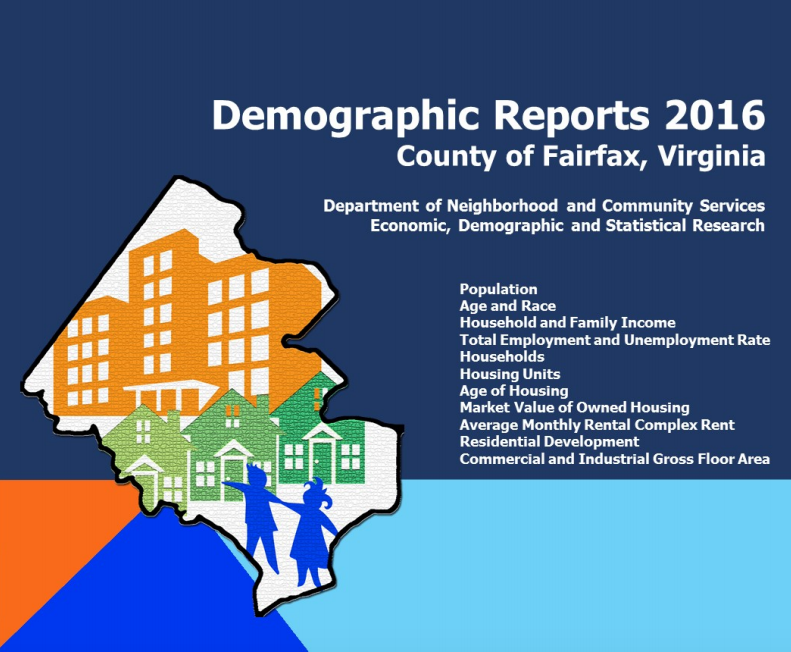 Fairfax County leaders attend every year. This year, Rep. Gerry Connelly, Supervisors Herrity, Faust, and Smith, as well as school board members Ryan McElveen and Ilryong Moon all attended. Neighborhood and Community Services Director Chris Leonard and NCS Athletic Services Branch Manager along with Stephen McLaughlin and Harold Leff from the Athletic Council were also there. In August 2012 Eagle Stadium in Allen, Texas, opened. The $60 million stadium had seating for 18,000, a massive scoreboard with 38 foot wide high def screen, practice areas for golf and wrestling and opened with lots of fanfare. While stadiums open every year, this one was different. Why? Because if was a high school stadium. On top of this, the stadium had to be shutdown less than 18 months later because of “extensive cracking.” The story of the stadium was covered by many media outlets including the Washington Post. It reopened in 2015 with Chik-fil-a, upper-deck seating, and more. I remember reading about this at the time. 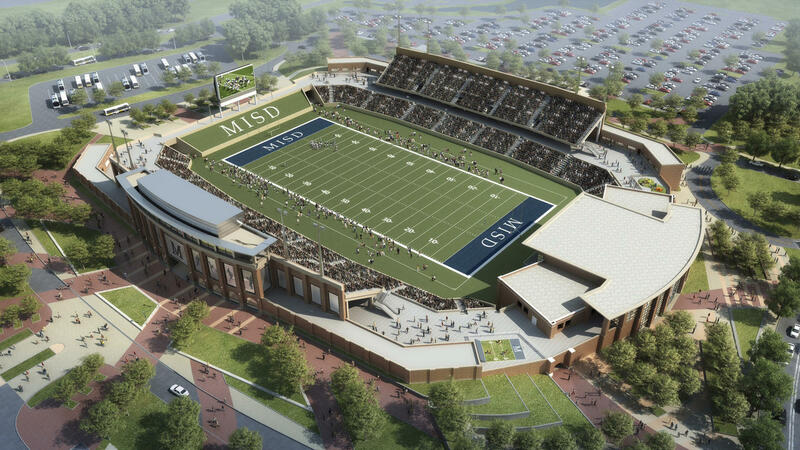 $60 million for a high school stadium? At the time it seemed completely out of control. Now? It still seems completely out of control. But when I looked back to see what happened with Eagle Stadium, I found out that a $60 million high school stadium was just the start. This past September, a school district just down the road from Allen broke ground on a $70 million stadium.